Hurricane season is in full swing and will last through November 30. If you have not prepared your emergency supply kit, now is the time, BEFORE a hurricane is imminent. 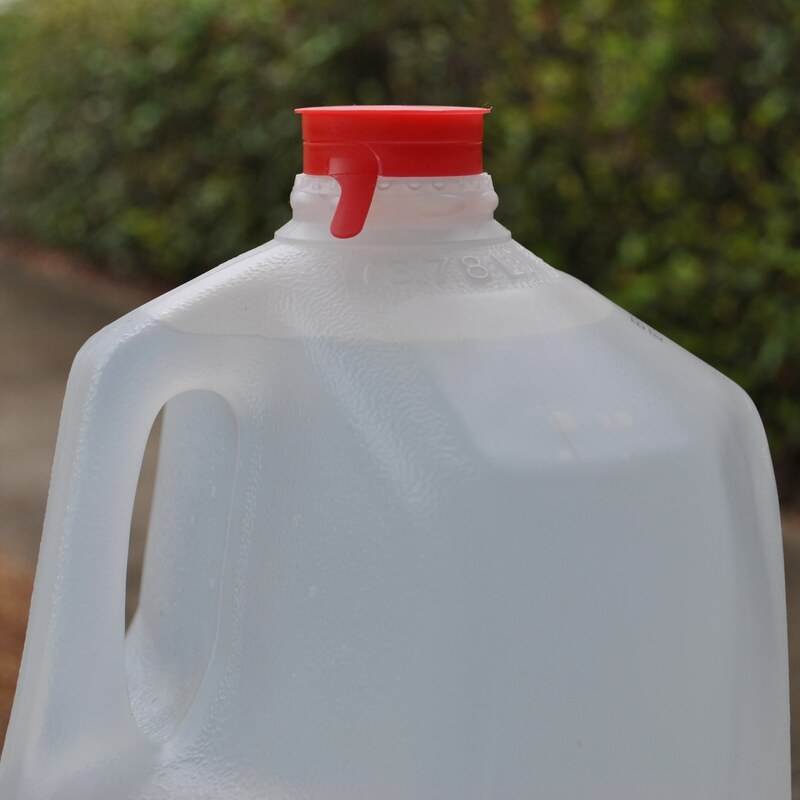 For more information about preparing an emergency water supply, please refer to the UF/IFAS publication Preparing and Storing an Emergency Safe Drinking Water Supply. 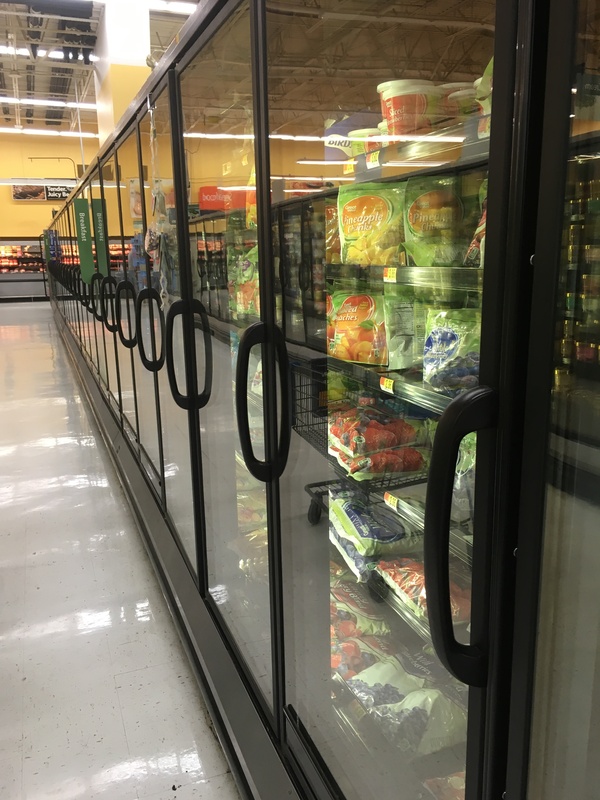 At this point in the summer, many parents are at a loss for what to do to keep their children engaged and “off the couch.” How about a focus on healthy eating and food preservation? If you have a backyard garden be sure to pick the fruits and vegetables at their peak readiness. If you do not have a garden make a family trip to the local farmers market and/or a local u-pick farm. 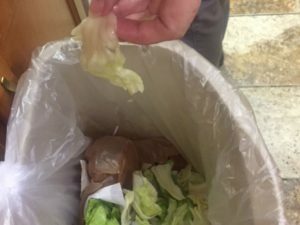 Of course, fresh fruits and vegetables are full of nutrition and taste, but if you have or buy more than your family can eat in a few days’ time, be sure to make preparations to teach your children how to preserve those foods to eat later in the year. There is nothing more enjoyable than having fruit jam on biscuits or summer vegetables in your soup during the cold depths of winter. There are six different methods of food preservation to teach your children. They are boiling water/water bath canning, making jam, pickling, freezing, drying, and pressure canning. 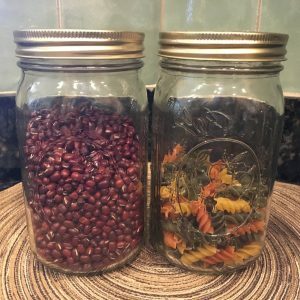 The easiest method being freezing and the most complex and time consuming being pressure canning. No matter which ones you choose to teach your children be sure to follow valid recipes and procedures. 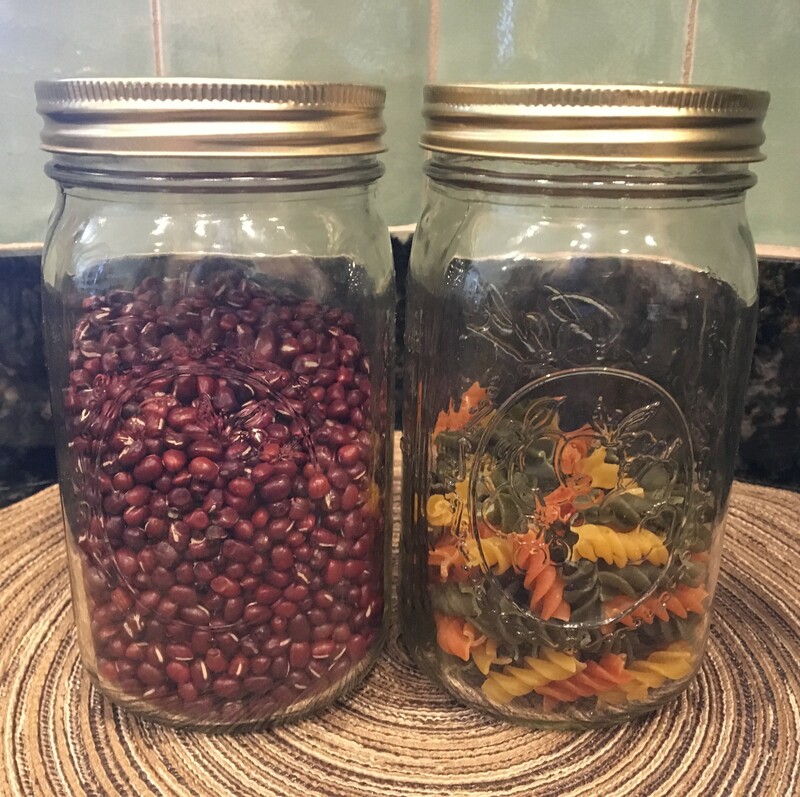 Family and Consumer Science Extension Agents always recommend using the most current recipes and procedures from The National Center for Home Food Preservation, which are maintained at https://nchfp.uga.edu/. The National Center for Home Food Preservation is your source for current research-based recommendations for most methods of home food preservation. The Center was established with funding from the Cooperative State Research, Education and Extension Service, U.S. Department of Agriculture (CSREES-USDA) to address food safety concerns for those who practice and teach home food preservation and processing methods. Many of the recipes are available for free on the website, or you can order the 6th edition of the “So Easy to Preserve” food preservation book at https://setp.uga.edu/. Specific to children, there is also a Put It Up! Food Preservation for Youth curriculum through the University of Georgia, which is a series of informal educational lessons that guide youth to explore and understand the science of safe food preservation. This free curriculum can be found online at https://ugeorgia.ca1.qualtrics.com/jfe/form/SV_a5Y4IfBZ2Vh0EIt after a quick questionnaire of how you plan to use the curriculum. 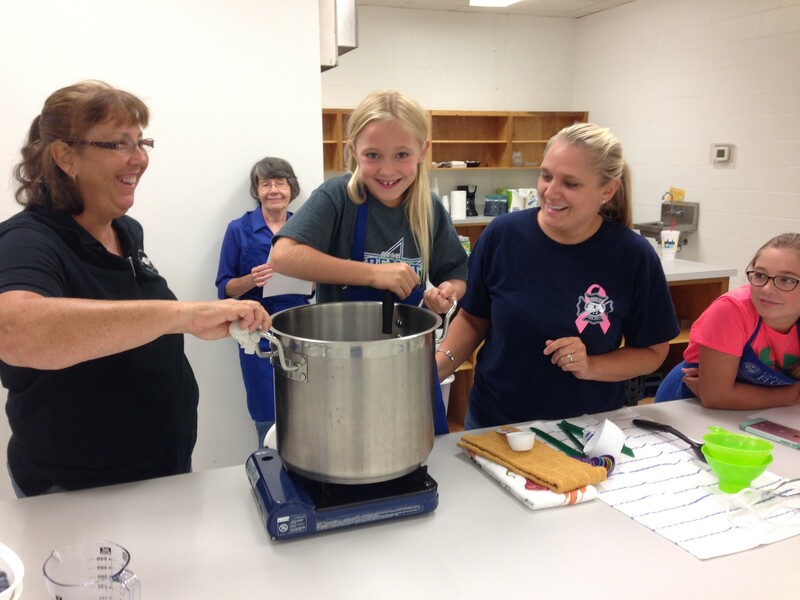 Teaching these food preservation skills to your children will be a fun-filled and very educational opportunity. Be sure to use the above resources to assist you in the food safety methods to be certain your products are safe for consumption. Enjoy this special time in the garden and kitchen with your children this summer. Perhaps it’s the gentle climate with temperatures conducive to outdoor cooking for much of the year. Or it might be that an outdoor get-together with family, friends, and good food is a great way to celebrate the summer. Whatever the reasons, outdoor cookery is firmly established as a tradition in the South. Outdoor cookery has given rise to many unique and flavor-filled recipes for foods that can be prepared on even the simplest grill. If long days of summer have you longing to fire up the grill, the following tips, delicious recipes, and helpful grilling charts will help make your outdoor cooking experience easy, safe, and rewarding. Safety is an important consideration when operating a grill. Improper use can cause a fire or explosion. 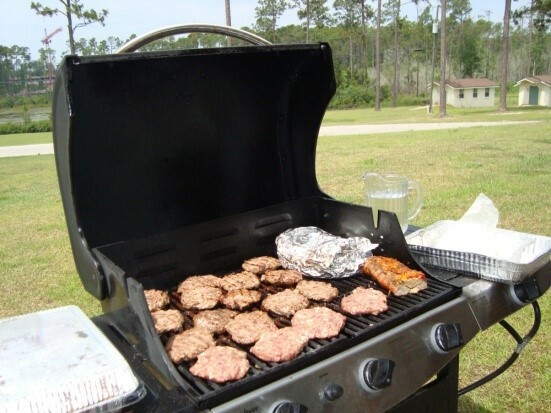 Keep the area around a lighted grill clear of combustible materials, and never use a grill in an enclosed area such as a sheltered patio or a garage. Avoid wearing loose-fitting clothing that may catch fire. The cooking grids should be cleaned after every cookout. The last thing you want to do is cause someone to become ill due to improper cleaning or unsafe food preparation practices. Wash your hands with hot soapy water for at least 20 seconds before starting to prepare any foods and wash your hands again if you do anything else—change a diaper, pet an animal, or blow your nose, for example. Cover any cuts or sores on your hands with a bandage or use plastic gloves. If you sneeze or cough while preparing foods, cover your mouth and nose with a tissue and turn your face away, or cough into your sleeve. Always wash your hands afterwards. Bacteria multiply rapidly at room temperature. Most food-borne illness-causing bacteria cannot grow well at temperatures below 40°F or above 140°F. 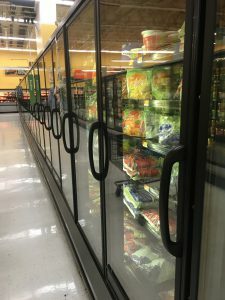 Thaw foods in the refrigerator or in the microwave. Never leave foods out at room temperature. 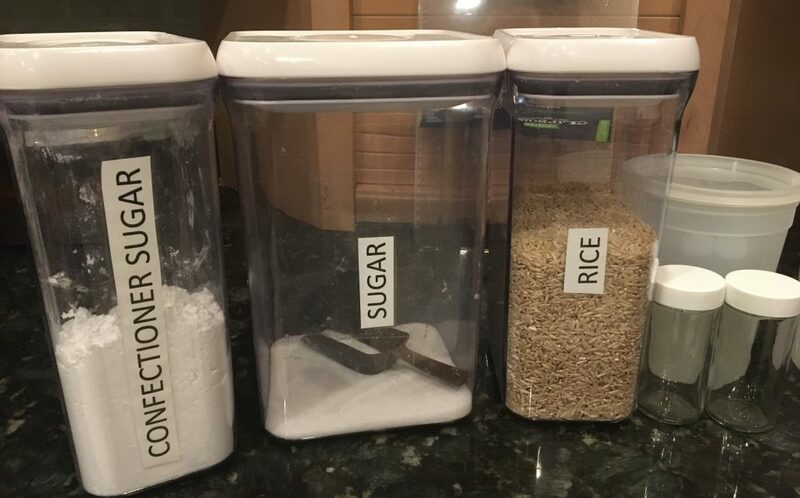 Keep everything that touches food clean. Bacteria can hitch rides around your kitchen on all sorts of things—plates and cutting boards, dirty utensils, dish rags and sponges, unwashed hands. Never chop fresh vegetables or salad ingredients on a cutting board that was used for raw meat without properly cleaning it first. If possible, keep a separate cutting board just for the preparation of raw meat, poultry, and fish. Wash cutting boards thoroughly with hot soapy water, and then sanitize with a solution of household bleach and water. The most popular meat for outdoor grilling is beef, particularly ground beef. If ground beef burgers are to be the feature of your next cookout select freshly ground meat that has fat content of about 15%. Form the meat into loose patties. Cook hamburger patties to an internal temperature of 160°F. Keep raw meat, poultry, fish, and their juices from coming into contact with other foods during preparation, especially foods that will not be cooked. Wash all utensils and your hands with hot soapy water after contact with raw meat. Marinate meat, poultry and seafood in the refrigerator in a covered, non-metal container. Throw away any leftover marinade. Grill food to a safe internal temperature. Use a meat thermometer to assure correct doneness of the food being grilled. All cuts of pork: 145°F. Hold meat at 140°F until served. Use a clean platter for transferring cooked meat from grill to serving table. Summer is the time for getting together with friends and family and cooking outdoors. Make your outdoor grilling experience safe and enjoyable. When we think of foods to prepare outdoors we almost immediately think meat. However, grilled vegetables and grilled fruits make a delicious accompaniment to grilled meats. On each of eight 12-inch wooden skewers, alternately thread 2 onion wedges and 2 pieces of corn, leaving about ¼ inch between each vegetable. Lightly coat vegetables with nonstick spray. In a small bowl, combine butter, garlic powder, onion powder and oregano. Brush over vegetables. Makes 4 servings. Rinse the peaches and blot them dry with paper towels. Cut each peach in half and discard the pit. Then, cut each peach into quarters. Using a pointed chopstick or metal skewer, make a starter hole in the center of each peach quarter, working from the pit side to the skin side. Skewer 2 peach quarters on each cinnamon stick, placing a mint left between the 2 quarters. Prepare and preheat the grill to high. Brush and oil the grate. Next, place the skewered peaches on the hot grate and grill until nicely browned, 3 to 4 minutes per side, basting with the rum and butter glaze. Spoon any remaining glaze over the grilled peaches and serve at once. Peach or vanilla ice cream make a great accompaniment.